Experience all of what Wellington is as this compact city opens its adrenaline filled heart to your party crew for a boy’s weekend like no other! With a powerful mix of culture, action and cuisine start your day off right with a magnificent view of the city from your 1, 2 or 3 Bedroom apartment! From dorm accommodation to luxury apartments – a professional party planner will organise a bed for each of your mates to make sure you wake up (relatively) fresh after your big nights out on the town! So get in touch with the party planning girls today for the perfect bucks package. 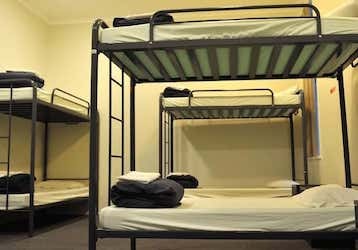 Ideally located right in the middle of the city – This Wellington hostel is perfect for that bucks group looking to keep the costs low but the good time high! Awarded best in Wellington this 5-star backpacker accommodation is a great choice for your party crew! With great facilities such as neat and tidy room, Wi-Fi, TV room, BBQ area & communal kitchen + onsite bar + restaurant. Now that you have set up base camp get out on the town and party!! 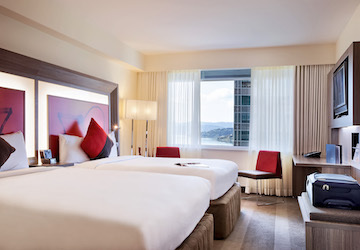 Step it up a notch and have your bucks group set up in a 3.5-star hotel right on the doorstep Wellington’s best bars, restaurants, cafes and main tourist attractions. This hotel which was only recently refurbished in 2016 has a fresh outlook on life and is welcoming millions of people through its doors annually. With comfortable king and queen beds to sleep everyone in your party this hotel also features a great restaurant and bar, Wi-Fi access, 24-hour reception and friendly staff. 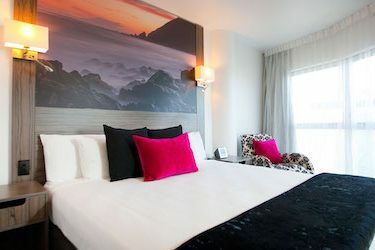 Step into the life of luxury at this central hotel offering modern, self-contained and spacious accommodation with 1 & 2 Bedroom suites including separate lounge and dining spaces, kitchens and stunning city views from every window. Your bucks crew are sure to be happy here with facilities such as free Wi-Fi, LCD TV’s with Sky View Channels and Tea + Coffee Making Facilities. Party your weekend away in your very own 4-star apartment! !